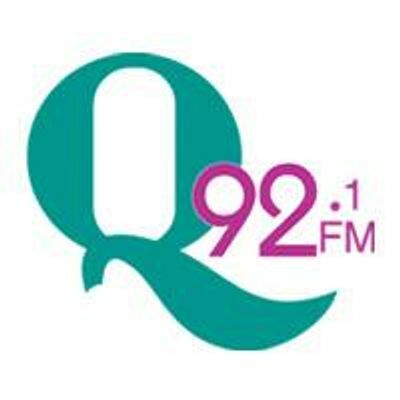 Q92 invites you to join us for the kickoff to the Maria Fareri Children's Hospital Radiothon for Joe and Michelle's Breakfast Broadcast. We’d love for you, your family and friends to grab a table and join us for this fundraising event as the proceeds will benefit Maria Fareri Children’s Hospital as they celebrate 15 years of serving our Hudson Valley kids. Tickets are $25. To order tickets, please call 845-790-1775. That’s 845-790-1775. Seating is limited so please call now and on behalf of the kids - we thank you!